This might be our favorite TV dancing moment of all time (the BBC news dancer is a close second). Michael Fassbender busted out a fantastic version of the worm on The Graham Norton Show, proving that he’s more than just a great actor. The star apparently went through a “breakdance phase” in the ’80s. Like us, co-star Jessica Chastain found this news DELIGHTFUL, and urged Michael to show us his sick moves. “What is breakdance? Do you think you could show me?” she asked. And with that, Michael removes his mic and jacket and prepares to dance, as Graham calls for some music and disco lights. The Alien: Covenant star kicks off his routine with his signature “flip swan dive,” before transitioning into a REALLY GOOD version of the worm. 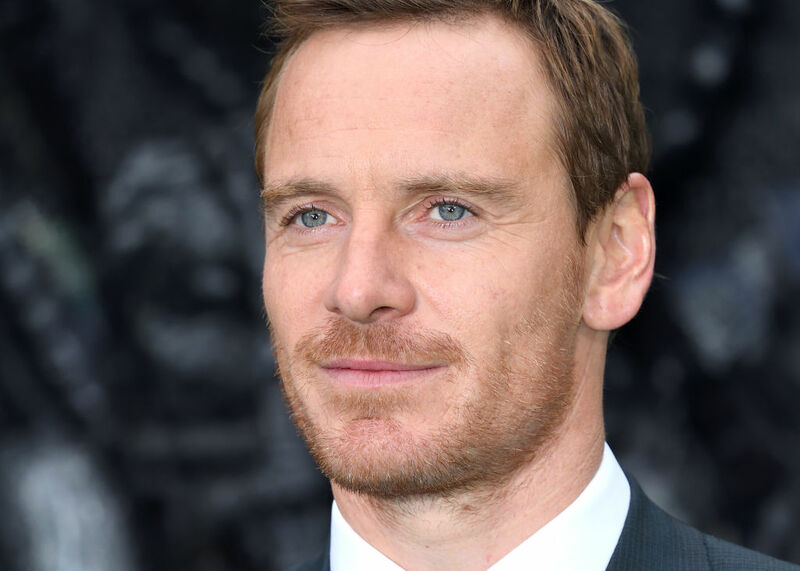 PSA: Michael Fassbender not only knows what the worm is, but is REALLY GOOD AT IT. In case you were wondering, the whole thing was brought up because Michael apparently wanted to show off his dancing skills at the end of one of the Alien movies. He had the brilliant idea that his character David (a robot) would do a Napoleon Dynamite-style dance routine while the credits rolled. Um, yes please. After he’s done, Jessica and fellow guest star Diane Keaton give Michael a standing O because he deserves it. Meanwhile, Kevin Bacon sits and quietly applauds. But really, what else would you expect from the star of Footloose?! Observe Michael in all his amazingness below. All we have to say is Alicia Vikander is one very lucky lady.